Learn how to make elder housing more homelike! 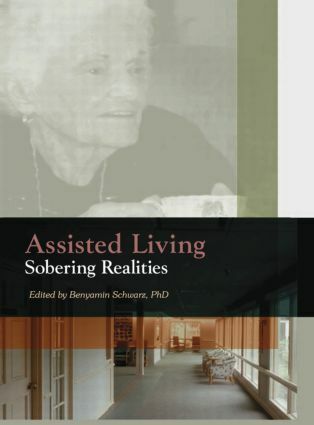 Taking an incisive look at assisted living for the elderly, Assisted Living: Sobering Realities is an important book for the professionals who work with aging Americans and their families. This vital book provides a multidisciplinary overview of the world of assisted living for older Americans. With unique insight and a keen clinical perspective, Assisted Living examines a variety of topics: the dilemma of aging in place, the realities of end-of-life care, and the ins and outs of residential care supply. Easy-to-read graphs and charts make the data user-friendly.